20 Ways To Save On Wedding That Will Save You Thousands! 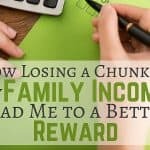 When I started my blog, I was in the middle of planning my wedding, and I was trying to keep our wedding cost as low as possible. I found many ways to save money on our wedding that saved us thousands of dollars. 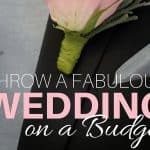 Below you will read the post I wrote in 2013 that to give you ideas on ways to save on your wedding without breaking the bank. If you are trying to save up for a wedding or need ideas on how to start saving for a wedding, these 20 ways will help you. Weddings are expensive. The average wedding cost for 2017 was $33,391!!! I hear this number and only die a little each time I read about it. We got married on October 25, 2014, and decided that we were going to keep our wedding budget low. Why? ; because we worked too hard to get out of debt and save money to spend it all in one day. 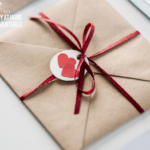 To keep and stick to our wedding budget and wedding planning, we found 20 ways to save on our wedding that helped us save thousands of dollars. Some of these tips are very helpful and will help you save money on your special day without the financial stress. Before we start with these helpful ways, remember to define what’s important to you and your fiancé. What’s important to you on your day might not be important to others. Remember that is your day, and if you are paying for your special day, it should reflect you and your fiancé, not others. 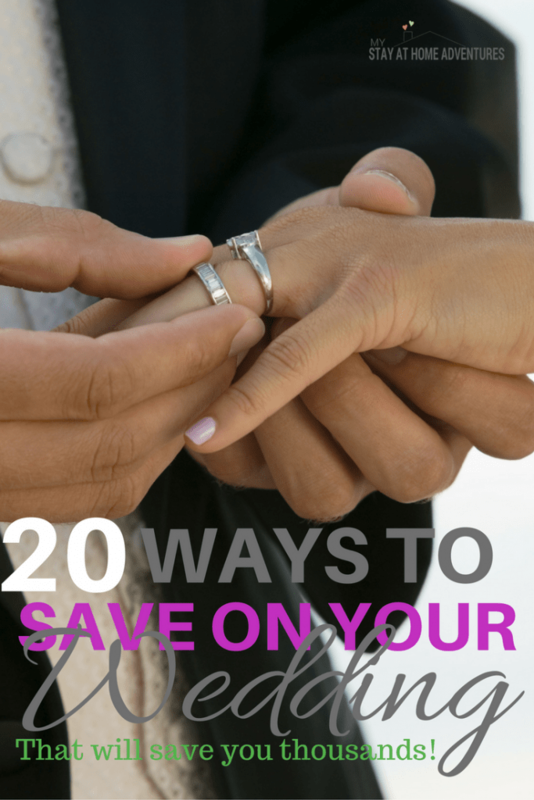 That being said, let's continue with the 20 ways to save on your wedding, shall we? Call me crazy but writing down ideas, cost, needs, wants, EVERYTHING regarding your wedding is important. It helps you both to create a mental picture of your day. What you both want and don’t want. Create a realistic budget. I believe that you should not go broke paying for your wedding. You should not be paying for your wedding years after your special day. Yes, ask for help. You will be surprised how many people are willing to assist you on your special day. Have a friend that loves to bake? Have her/him bake you cakes or cupcakes. The price for a wedding cake is pretty high and asking for help when others are willing to help you out will save you money. If you want a fall wedding and love pumpkins and burlap decorations, do it yourself. Is not as hard as you might think. Wedding decorations can be pricey and to keep cost down make your own decorations. Not only will it reduce your wedding decoration cost down, but it will also be more meaningful! The internet is full of DIY blogs, post, videos. Pinterest is your friend! If you live in a state that allows this and you want a friend to marry you to keep the cost down; GO FOR IT! We are fortunate to live in Pennsylvania where self-uniting marriage is honored, and we can skip the 3rd party to marry us. Believe it or not, Sam’s Club has this beautiful flowers that you can turn into beautiful arrangements. For my bridal shower, my friend created beautiful flower arrangements with garden flowers and wildflowers. I love my friends and family but having a big bridal party can be costly and stressful. Keep your bridal party small or just don’t have one. I will tell you that some places will charge an arm and a leg and your future first born for wedding invitations. If you can make wedding invitations yourself go for it. However, keep in mind that majority of the templates out there might not work with your printer and can create a bit of an issue. If you are good at fixing these types of problems and can repair the alignment, then I suggest you make them at home. I was lucky that my husband knew about these alignment issues and our invitations came out perfect! Some venues will give a discount if you have your wedding on a Sunday or during the week. Remember the days when there was none! Email your friends, call your friends, tell a friend and save the money for something more important. Save that money you will spend on the photographer, creating the cards, and mailing them. Have friends take pictures for you. Ask a friend who takes “really, really, good-looking” picture to take pictures on your wedding. You can't invite everyone to your wedding. Keeping your guest list short will help you save money and keep your cost low on venue and food. 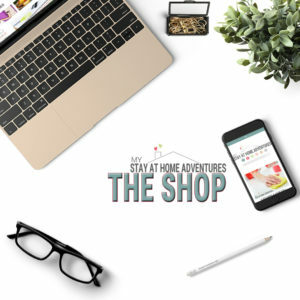 Shop the sales and save money. Simple as that. Let me say that some house backyards make the best venues. We used my neighbor's yard for my bridal shower. It was beautiful, and our guests enjoyed it. Winter weddings are beautiful! Booking your wedding during wedding season is going to cost you money. This saves money, lots of money. Seems like anything having the word wedding automatically means higher price. Buy a regular cake compared to a “wedding” cake will save you money. If you add the cost of having flower centerpieces, you will know why I put this on the list. 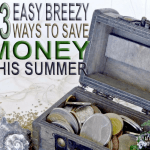 You will find great bargains that will help you save money. Other people have gotten married and are willing to sell their wedding decorations and other stuff for dirt cheap! As you can see, these helpful ways will save you money on your big day. Remember to spend on what's important to you! What other ways do you have to save money on your wedding day? As someone who has been with my bf for 13 years and unmarried….we have always talked about how weddings are such a money grab! If we ever decide to marry, it will be with a group of friends, and it will be a potluck!!! I’m sure it was beautiful. Thank you Justine. Great ideas! I’ve got another idea for you. I used to volunteer at a resale shop, and a customer came in looking for china dishes. She said they were having a wedding and needed dishes for 100+ people. Instead of renting dishes, they went shopping resale. They figured every place setting could be different…just needed to have dinner the right pieces. Then when the wedding was over, they were going to sell them or donate them. Cheaper than renting and fun too. Karen, I didn’t think of this. Thank you for sharing this idea. For centerpieces I used some of my house candle holders. Renting is not as cheap as people think. Thanks for sharing this idea.